The Open Network Foundation today says it's bringing open networking to the optical network layer, one of the last proprietary strongholds, in an open source project led by five operators: China Mobile, Comcast, NTT, Telefónica and TIM. 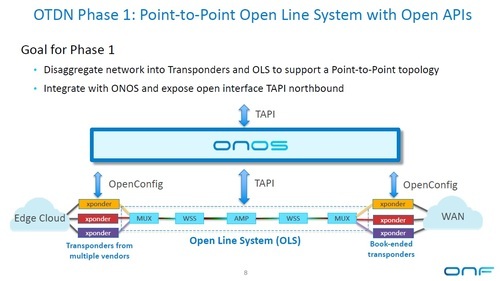 In its first phase, the ODTN project will disaggregate transponders from open line systems to enable data center interconnection to evolve at the speed of transponder improvement. ODTN is not the first effort to address open optical networking, and it will, in fact, be a consumer of work done by projects such as the Telecom Infra Project (TIP) 's Open Optical Packet Transport group and OpenConfig's common data models for disaggregated optical networking elements including transponders, multiplexers, wave selection systems and amplifiers. "This is the first open source project to address optical networking, and we are moving very fast," says Timon Sloane, vice president of marketing and ecosystem for the Open Networking Foundation . "Telefónica is doing a lab trial this month and NTT Communications will follow next month." Taking the same approach ONF took with the access network, the radio network and most recently with packet networking, ODTN will break the vertically integrated optical networking chassis into its separate component pieces and use open source software to tie them back together to enable network operators to use multiple vendor gear and to evolve each network piece individually. In addition to using OpenConfig interfaces, ODTN will also use TAPI, the transport application programming interface developed in the ONF, as its northbound interface. Phase 1 for ODTN will focus on point-to-point data center interconnection, says Marc De Leenheer, TST Lead for the OTDN Project. 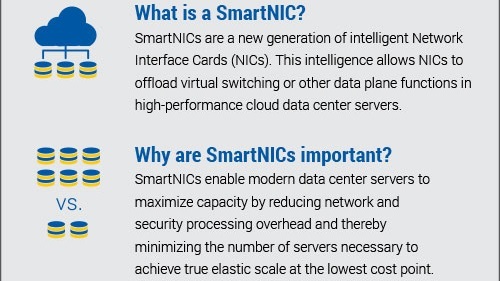 "Disaggregating transponders is very popular for the big data center operators because for most of these guys, the number one priority is not cost," he says in an interview. 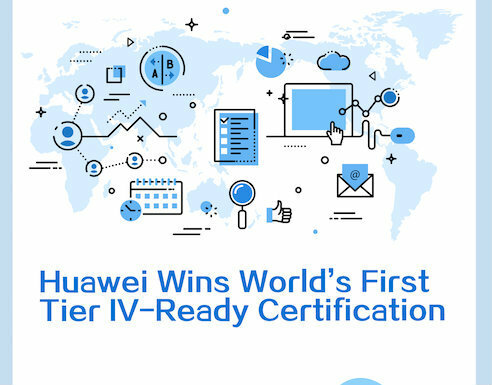 "The highest priority is that they're able to consume and integrate and deploy the latest technology as soon as possible. Transponders is where all the innovation is happening." Improvements in amplifier and mux technologies are marginal while transponders increase in capacity and performance in leaps and bounds into the terabit space, "and operators want to be able to pick those benefits up as soon as possible," says De Leenheer. Disaggregation and interoperability will enable that to happen. In addition, using an open line system and open source software will enable more rapid service deployment, he says. "Because they have a good understanding of what the source code looks like, because they have access to these open interfaces and open protocols we are using, it is much easier for them to develop new services on top of it," De Leenheer says. "For example, if you wanted new optical telemetry, you can get started today because the protocols are well understood, you know exactly what is available or what is not." Of course, avoiding vendor lock-in and putting operators in control are other benefits of this approach. Four vendors -- NEC, Nokia, Oplink and ZTE -- are contributing to the software platform and building full solutions, according to the ONF, while six others -- ADVA, Ciena, Coriant, CoAdna, Infinera and Lumentum -- are participating in lab and field trials. The final member is the Barcelona-based Catalan Telecommunications Technology Centre. 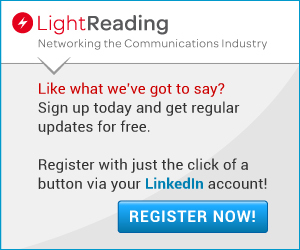 Learn how SDN-based automation will play a key role in the future of optical networking. Join us in Austin at the fifth annual Big Communications Event May 14-16. BCE brings you face-to-face with hundreds of speakers and thousands of industry thought leaders. There's still time to register and communications service providers get in free! Optical networking is late to the open source party for both technology and business reasons, De Leenheer notes. Its complexity and analog nature present "some very specific technical challenges to solve, so it is the industry where integration has been most effective in turning very high performance solutions," he says. In addition, industry segments where volume sales were higher, such as in the access and the RAN, made more sense as early business targets for disaggregation. Later phases of the ODTN Project's work will address more complex optical networking architectures such as ring and mesh networks, Sloane says. ODTN is the latest move in the ONF's new strategic initiative, announced earlier this year, to put operators more in control of projects and create reference designs to which vendors can build, tying those to actual procurement processes to move things forward faster. 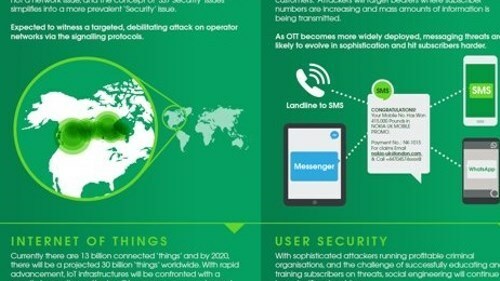 It comes after a flurry of other announcements, including the launch of the Stratum open packet networking initiative and new collaboration efforts by ONF.